Since 2014, leisure has ceased to be a priority on the list of the most significant expenditures; streamlining and credit card payments are prominent in Brazilian consumer spending. 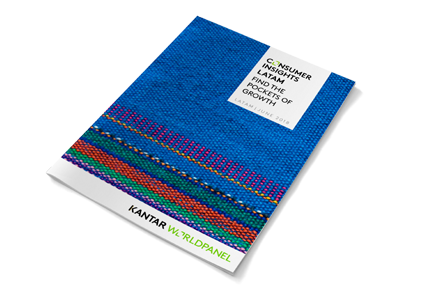 The latest data from Holistic View, a study by Kantar Worldpanel, describe a journey of change for Brazilian consumers. 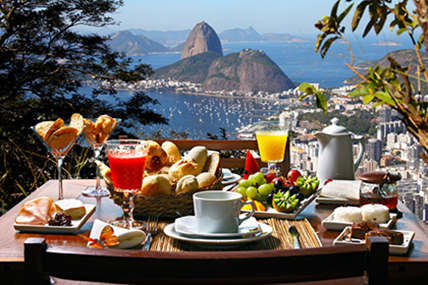 In the era of economic prosperity, leisure occupied the fourth place on Brazilian budgets. However, time passed, instabilities arrived and it has now ceased to be a priority for consumers. 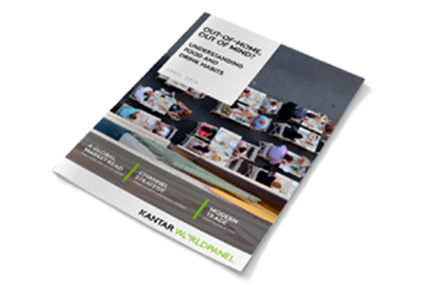 According to Holistic View, a survey by Kantar Worldpanel, recreational spending did not even reach the top-ten ranking for 2017. The mentioned top spots are occupied by transport, food consumed at home, housing, public services and personal hygiene. Health, cleaning products, drinks consumed at home, communication and education complete the list. The drop in leisure growth between 2016 and 2017 can be explained mainly in terms of the reduction in travel – the only significant growth in this category is the increase in value invested in Internet access (a 2.1% contribution in the period under analysis). Amidst a backdrop of strict streamlining, with families spending more than their incomes, credit cards have become increasingly prominent. In 2007, for example, the penetration of this form of payment was 27%; ten years later, this figure has jumped to 64%. This is due to cards being used for food and drink, as well as hygiene and cleaning purchases. Looking at people's baskets, the study found that they had mostly good results in terms of volume, with confectionery doing particularly well. As for categories, most managed to maintain the growth observed since 2016, when a slight revival affected consumption. Among the items that returned to people's shopping baskets were salad dressings, yoghurts, creams and lotions, dog and cat food, hair straightening products, chocolate milk powder, mayonnaise, cream, savoury snacks, seasonings, hair dyes, margarine, razor blades, shampoo and conditioner, scourers and sausages. 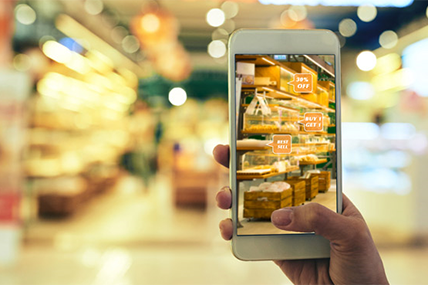 When deciding what goes into their shopping baskets, consumers have been backing the trend for smart choices, particularly with regard to economy packaging. Brazilians also had to save money out of home in 2017. According to Holistic View, spending on eating and drinking out reached 21% in 2016, but fell to 19% last year. Download the press release to read all the information from Holistic View and understand the changing consumption landscape in Brazil.